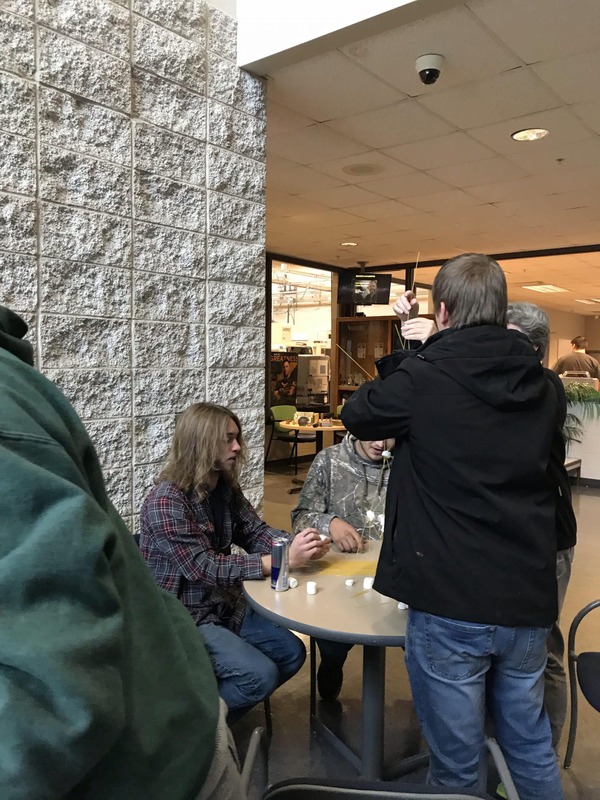 CNC/Tool and Die Technology students recently completed 6 weeks of Soft Skills sessions with Lisa Ferguson, Careers Instructor on the West Bend Campus, as part of their CNC Controls classes with CNC Instructors, Jim Hokensen and Craig Seidl. 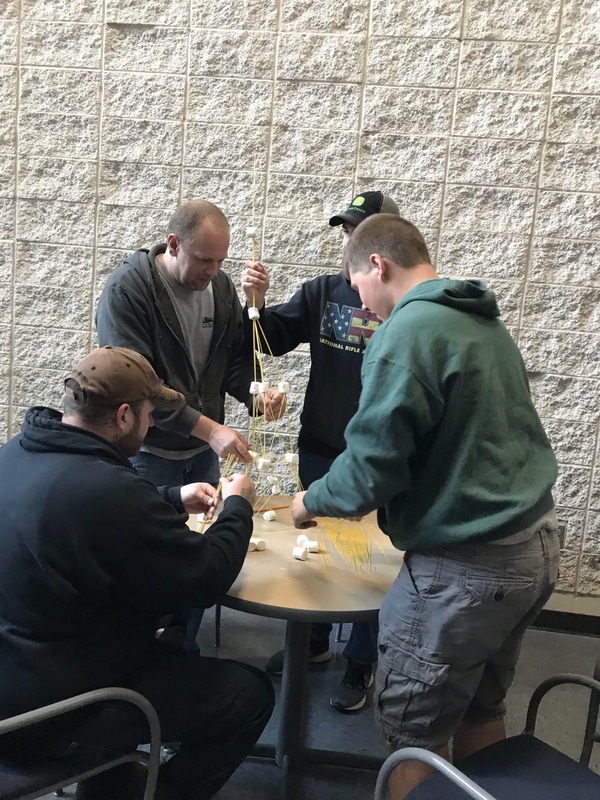 The sessions enforced the importance of Soft Skills in the workplace and were centered on Wisconsin’s Critical Core Manufacturing Skills (CCMS). What started four years ago, as part of the Career Pathways grant, is still in place today as part of this collaboration. 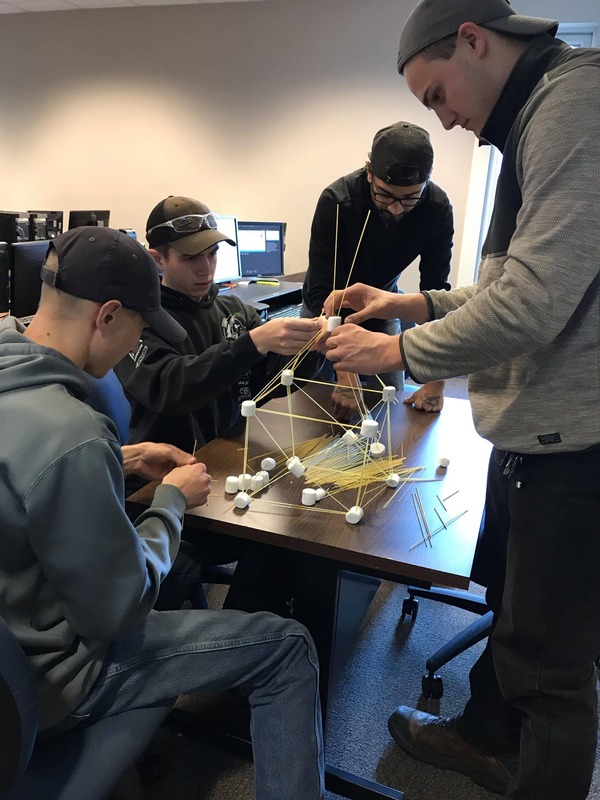 Soft Skill sessions included: Soft Skills and why are they are important, DISC Assessment, Positive Attitude, FISH, Communication Skills (including non-verbal communication skills) and Team Building/Problem Solving. Students participated in interactive activities for each session. Representatives from business and industry have identified skills that are essential to success in manufacturing. 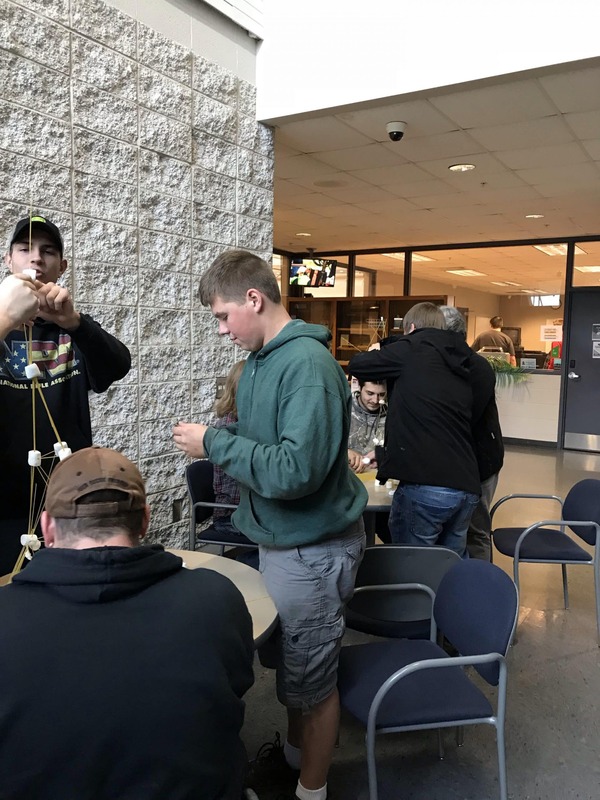 Students are expected to demonstrate the Critical Core Manufacturing Skills (CCMS) throughout all manufacturing classes. 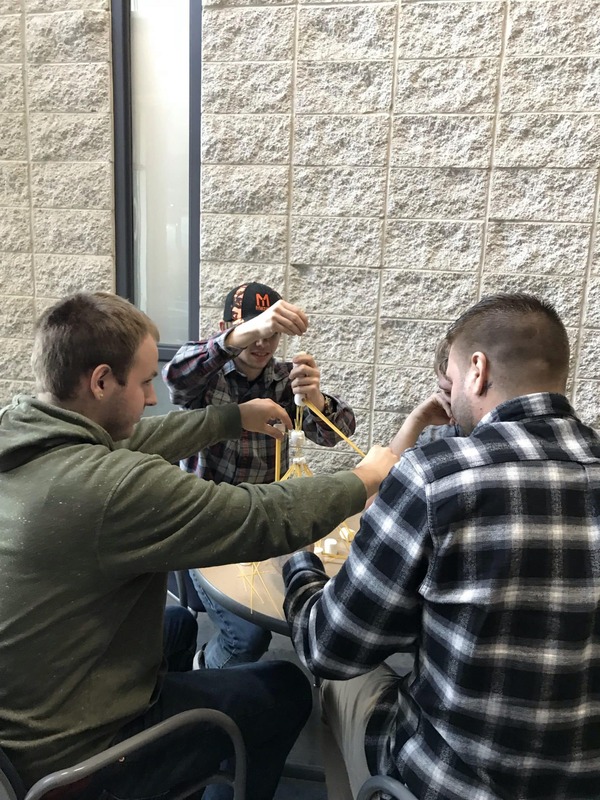 These skills include work cooperatively, work productively, listen effectively, demonstrate a positive attitude, maintain a safe work environment, demonstrate integrity, communicate clearly, follow directions, apply problem solving strategies, apply mathematical reasoning, think critically and adapt to change. 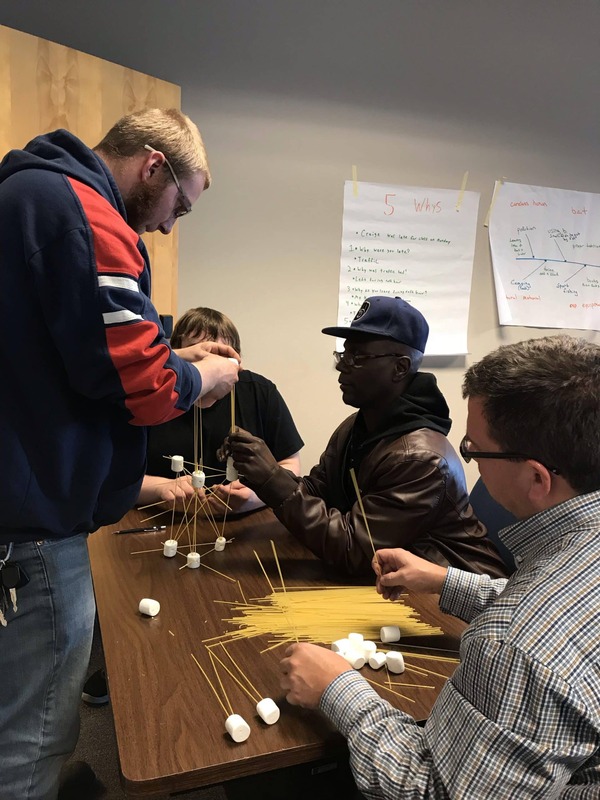 Moraine Park Careers Instructors assist with Soft Skills in addition to Career Assessment (DISC, MBTI, Strong Interest Inventory, and EDITS), Job Seeking/Employability Skills (Job Search, Résumés, Cover Letters, and Interviewing) and more.